Bruzio DOP (so called “Denominazione di Origina Protetta”, protected denomination) extra virgin olive oil is a genuine manufacture, coming from gastronomy deep experience of Calabrian people. The native cultivars of the provincia of Cosenza (Calabria) give raise to an olive oil with a fruity flavor, more or less intense, depending on the percentage of olives used (there are four varieties of olives: “Tondina”, “Carolea”, “Grossa di Cassano”, “Rossanese”). Grossa di Cassano, not more than 20%. 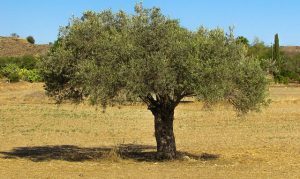 Other varieties present in the olive groves can contribute to a maximum of 25%. Rossanese or Dolce di Rossano, not more than 20%. Other varieties present in the olive groves can contribute to a maximum of 20%. Rossanese or Dolce di Rossano, not less than 70%. 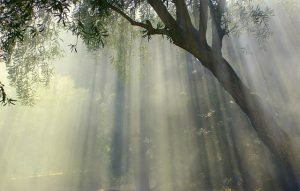 Other varieties present in the olive groves can contribute to a maximum of 30%. Tondina, not more than 30%. source of fascination and wonder, source of wealth and power. 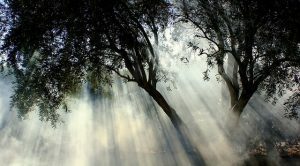 The branches and leaves of the olive tree, symbol of abundance, peace, have crowned the victorious in friendly games and bloody wars. Crowns of olives and olive branches, emblems of blessing and purification, were ritually offered to the gods and to the powerful: some they were even found in the tomb of Tutankhamun. 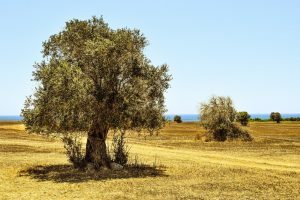 With the expansion of the Greek colonies, the cultivation of the olive tree has reached Calabria (the “Brutium”) in the 8th century B.C. 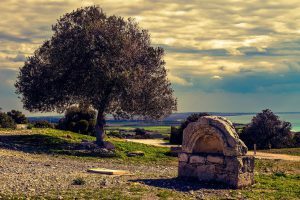 Olive trees were planted in the entire region under the Roman Empire and, according to the historian Pliny, the our land had “excellent olive oil at reasonable prices” already in the I sec. a.C .: “The best in the Mediterranean”, he argued. The belief that olive oil conferred strength and youth was well widespread. 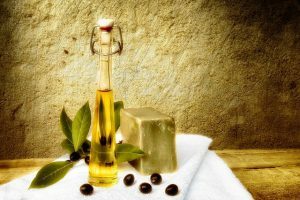 In antiquity it was infused with flowers and herbs to produce both medicines that cosmetics: a list was found at Mycenae he listed the aromas added to the olive oil in the preparation of the ointments. 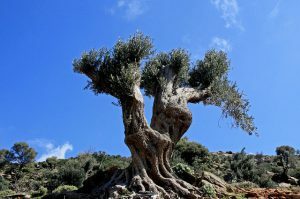 Olive trees have a titanic resistance, a vital force that almost makes them immortal. It is not strange that Christian Catholic religion identify the oil with one of the symbol of the Holy Spirit, who is immortal. Despite the harsh winters and the torrid summers, they continue to grow proud and strong, reaching out to the sky, bringing fruits that nourish, heal, inspire and amaze, and stones, drought, silence and solitude are their habitat. 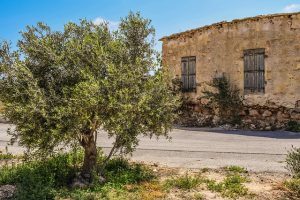 The area of ​​production and processing of Bruzio DOP extra virgin olive oil falls in several municipalities in the province of Cosenza, while packaging operations can be carried out throughout the province of Cosenza, in the Calabria region. Bruzio oil is obtained from the fruits of the species Olea Europaea, varieties Tondina, Carolea, Grossa di Cassano and Rossanese, accompanied by additional geographical indications based on the area of ​​production: Fascia Prepollinica, Valle Crati, Colline Joniche Presilane, Sibaritide. 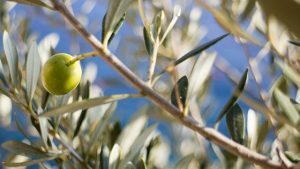 The olive harvest must take place from the beginning of ripening and until December 31 or January 15 depending on the variety. The milling must be done within two days of collection. Packaging is allowed within the province of Cosenza. Pre-pollinic band olive oil is obtained from the Tondina varieties (at least 50%), Grossa di Cassano (up to 20%), Carolea (up to 30%). 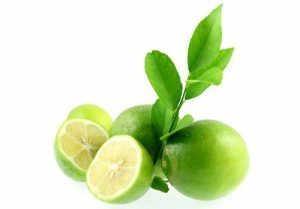 The oil has a green color with yellow reflections, a medium fruity smell and a fruity flavor. Valle Crati is obtained from the varieties Carolea (at least 50%), Tondina (up to 30%), Rossanese (up to 20%); it has a green to yellow color, a medium fruity aroma and a fruity flavor. Presidium Joniche Hills Bruzio olive oil is produced from the Rossanese varieties (at least 70%); it has a golden yellow color with green reflections, a delicate fruity aroma and a fruity flavor with a sweet almond aroma. 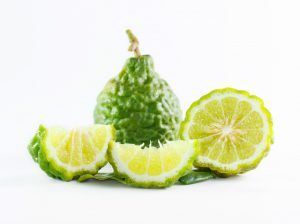 Finally, Sibaritide is obtained from the Grossa di Cassano (at least 70%) and Tondina (up to 30%) varieties; it has a yellow color with some green reflections, a light fruity aroma and a fruity taste with a slight hint of bitterness. Total polyphenols: > or = 200 p.p.m. Total polyphenols:> = 150 p.p.m. In all cases, this extra virgin olive oil is an easily perishable food, it should be kept in a cool place away from sources of heat, light and products that give off special odors, at a temperature between 14 and 18 ° C.
It is advisable to consume it within 4-6 months of pressing, to enjoy it during the period of maximum expression of its flavor. Bruzio DOP extra-virgin olive oil is delicately aromatic and therefore particularly suitable for dressing boiled vegetables, grilled fish and salads, as well as an ingredient for first courses of Calabrian gastronomy. Finally, Bruzio DOP extra virgin olive oil is characterized by a maximum total acidity level that varies between 0.7 and 0.8 g per 100 g of oil and a total polyphenol level greater than or equal to 200 ppm. The color of green and the fractal geometry of Bergamot surface are part of the unique fashion of this excellence of Calabria. 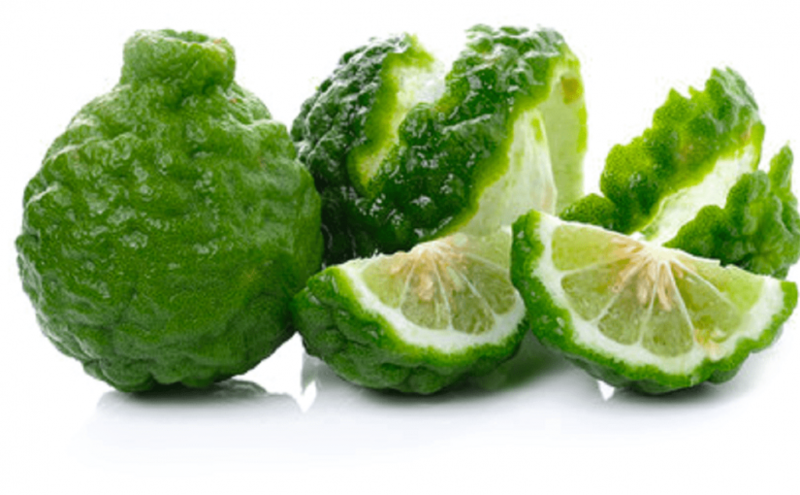 This intense green partially explains how Bergamot oil is commercially important, and constitutes the base of cologne water (eau de cologne), a globally known product and, perhaps, the most widely used toilet water in the world. The graduation and tonality of the color is also evident in the leaves. 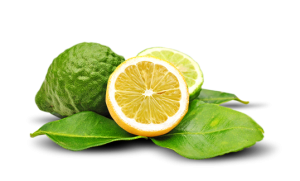 A non-minor use of Bergamot is the petit grain oil, another product of a certain importance, distilled from the leaves and young growth. 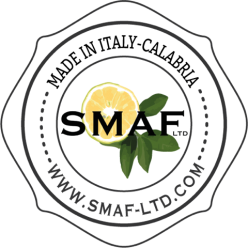 In any case, the light design of surface permits the production of a highly acid juice derived from the oil extraction process, a citrate of lime or citric acid employed as antiseptic. 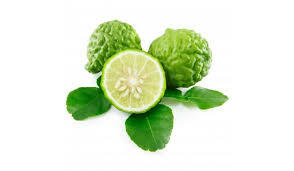 Of course, bergamot oil essence has many other perfumery uses, but the main employment of Bergamot, according to Chapot (1962) is the cologne water first developed in Cologne in 1676 by an Italian emigrant, Paolo Feminis. This obscure emigrant began the refinement of oil and the product was also commercialized by his son-in-law, Gian Maria Farina. Thus, the first manufacture dates back to 1709. 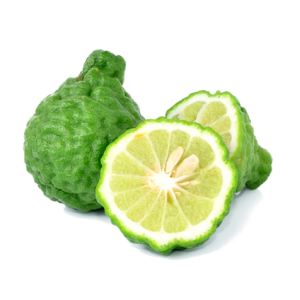 Another fascinating use, outside the region of Calabria, of bergamot is the recipe for adding citrus fruit essence to the famous Earl Grey tea, a tea with a distinctive flavor. 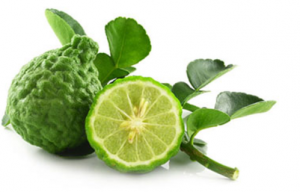 The recipe employs the natural essential oil that is extracted from green bergamot skins. 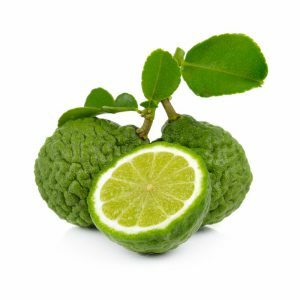 Under its skin bergamot holds up a yellow bergamot fruit and a stream of liquid that smells lemon sharp with soft notes of orange. 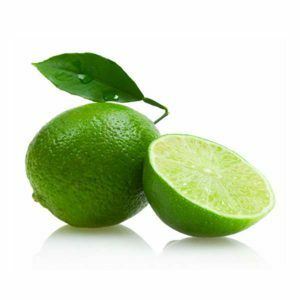 That liquid is an oil highly recommended for aromatherapy treatments and having strong antiseptic and anti-bacterial properties. Unfortunately, apart from its healing properties, the oil does have one side-effect: put on human skin and then exposed to sunlight, it causes discolouring and burning.